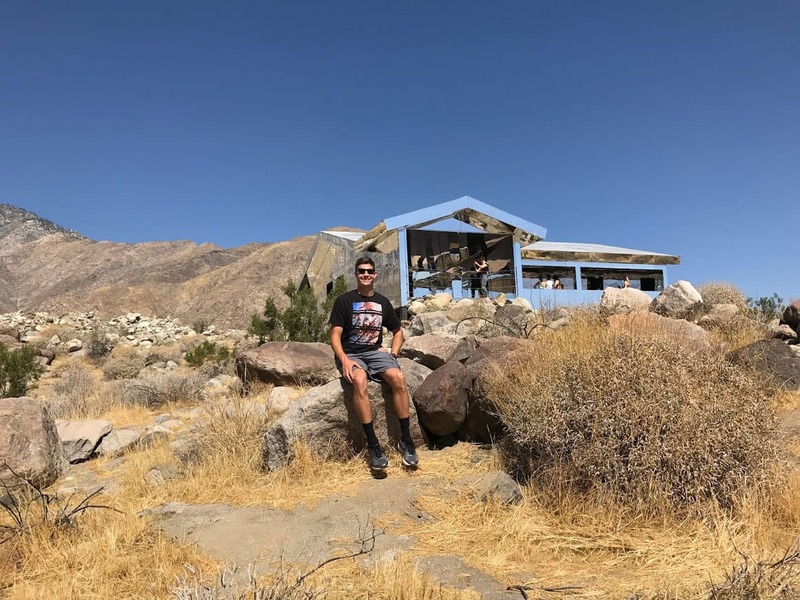 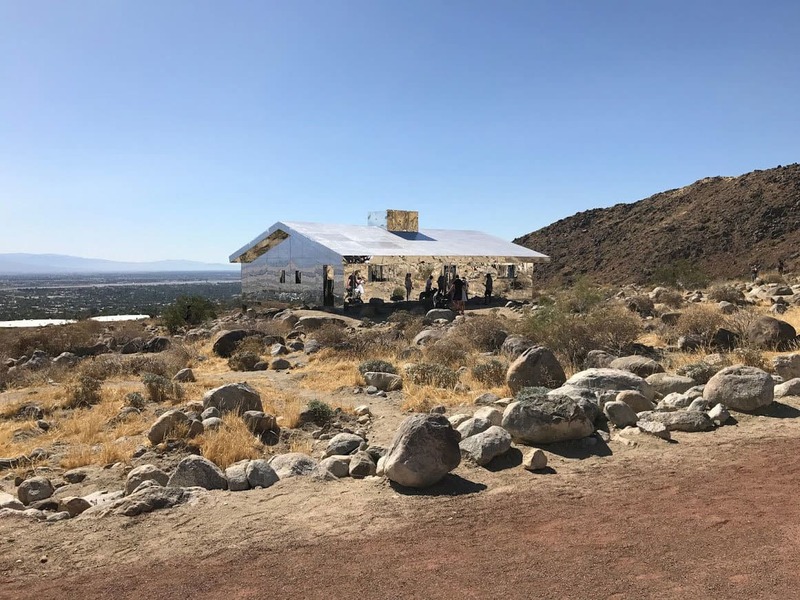 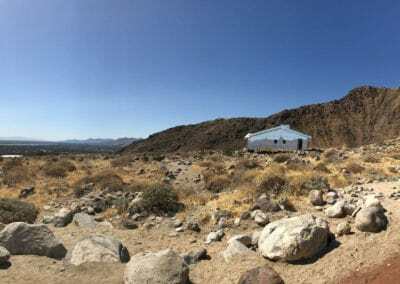 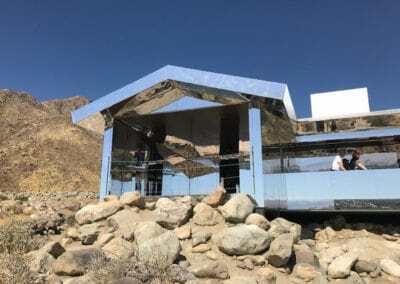 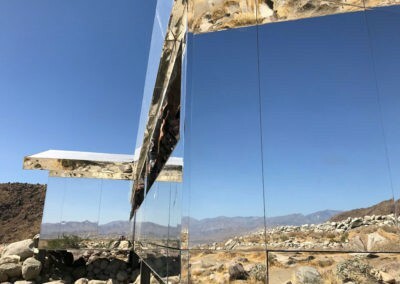 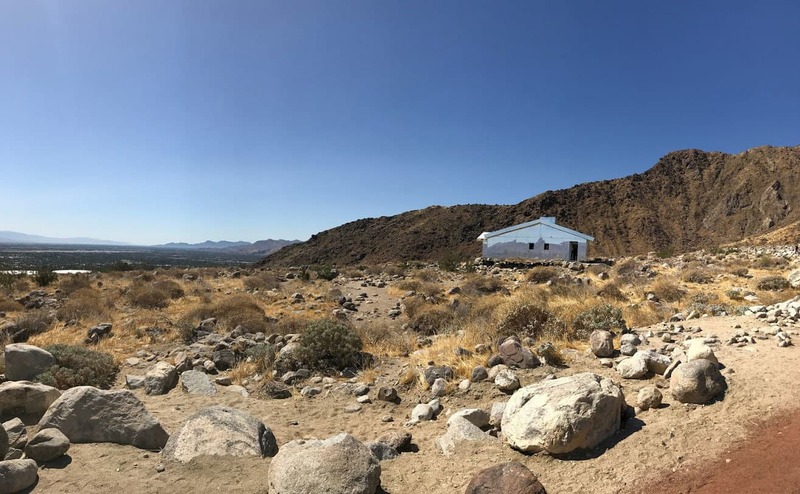 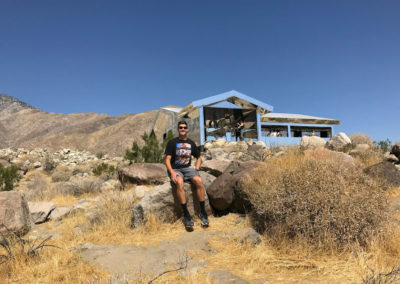 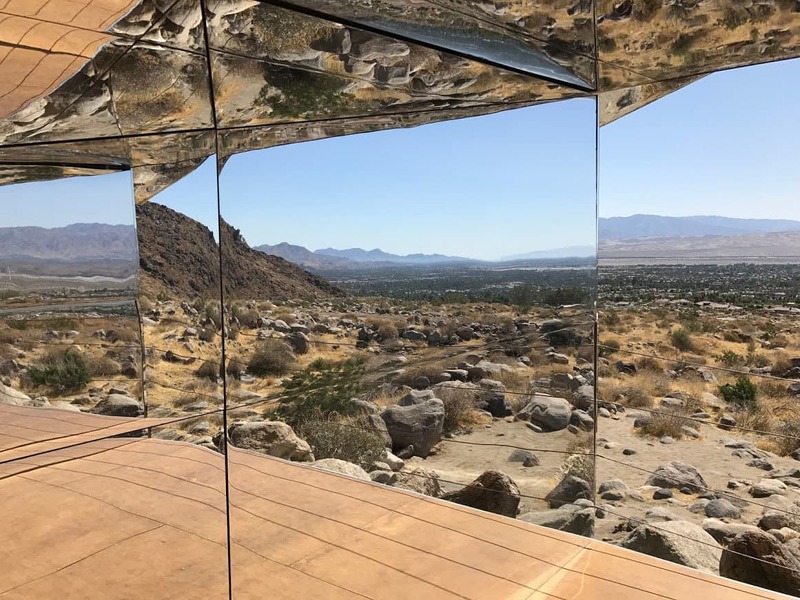 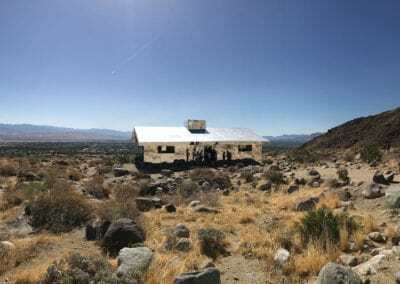 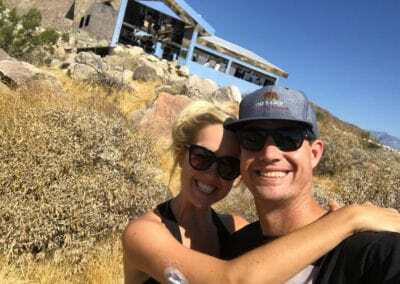 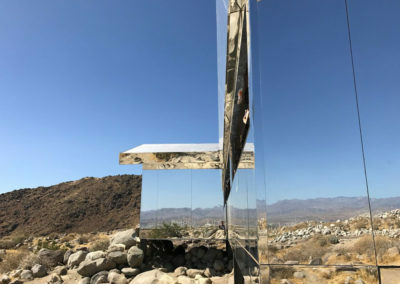 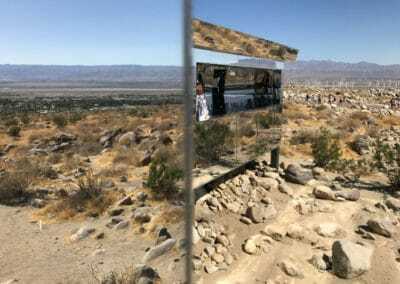 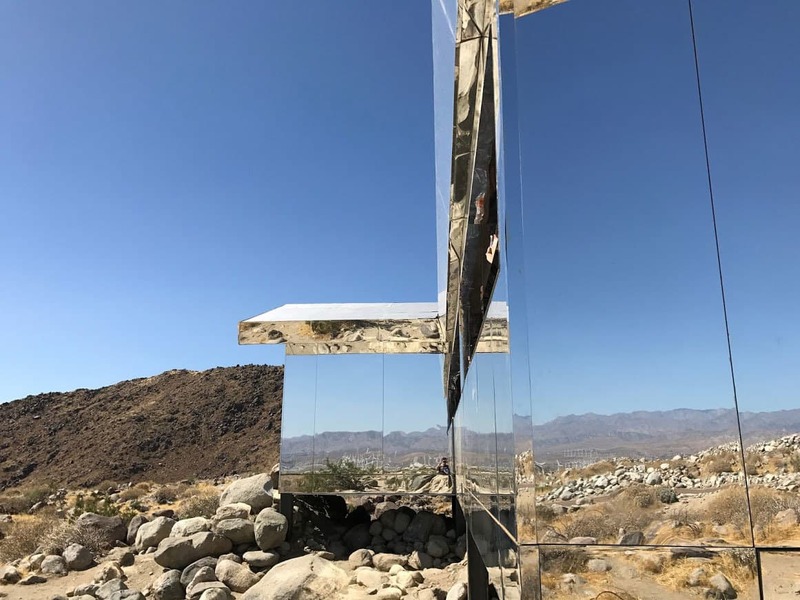 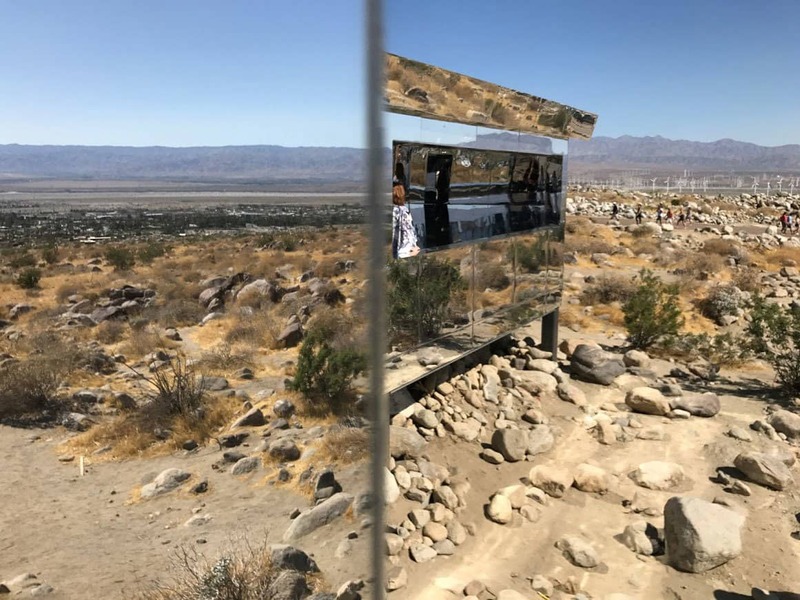 Desert Mirage Mirror House: If you want more adventure after hiking in Coachella Valley or exploring the Tahquitz Canyon Waterfall Hike, the desert mirage house if for you! This very short hiking adventure, provides explorers the chance to see a glass mirror house that reflects the desert background. 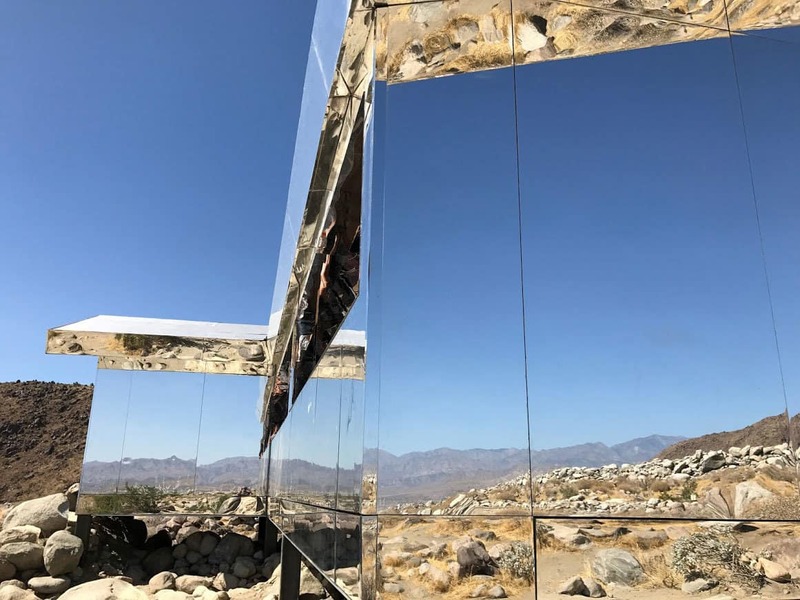 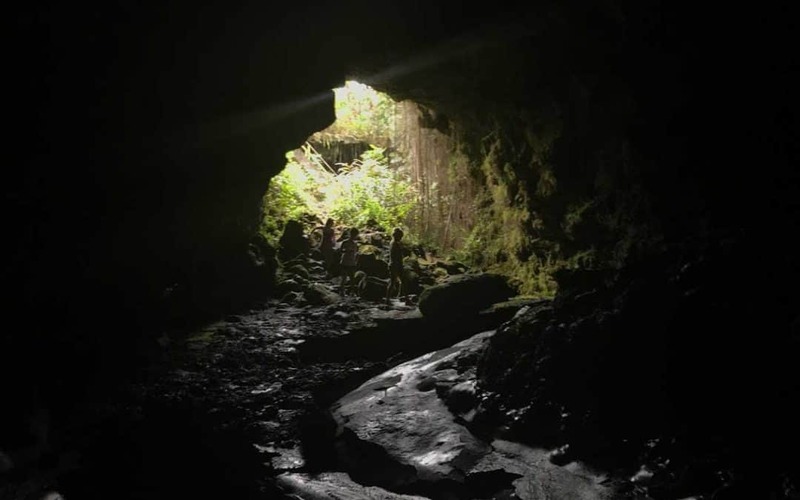 It’s an unbelievable site that creates stunning optical allusions. 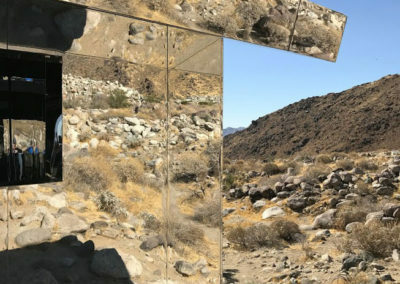 Depending on your perspective of the house, it can appear that there is nothing there expect for the outline of house. 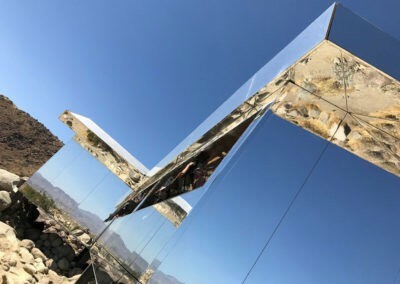 In addition to the exterior being completed covered in mirrors, the interior is also covered with mirrors and provides unique reflects of the desert landscape. 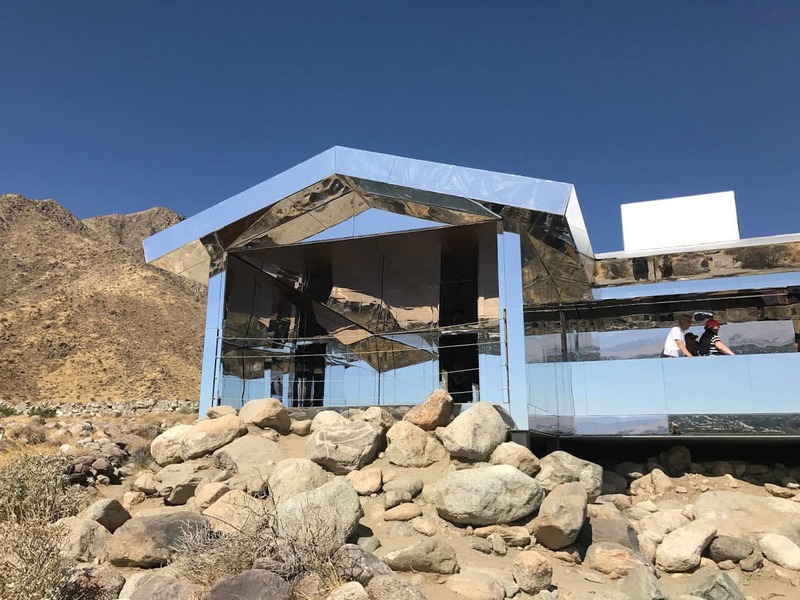 The Desert Mirage House was conceptualized and developed by Doug Aitken, a contemporary artist known for his exploration with various multi-surface artwork. 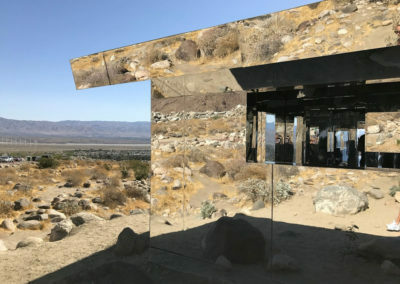 The installation is free to hike around explore. 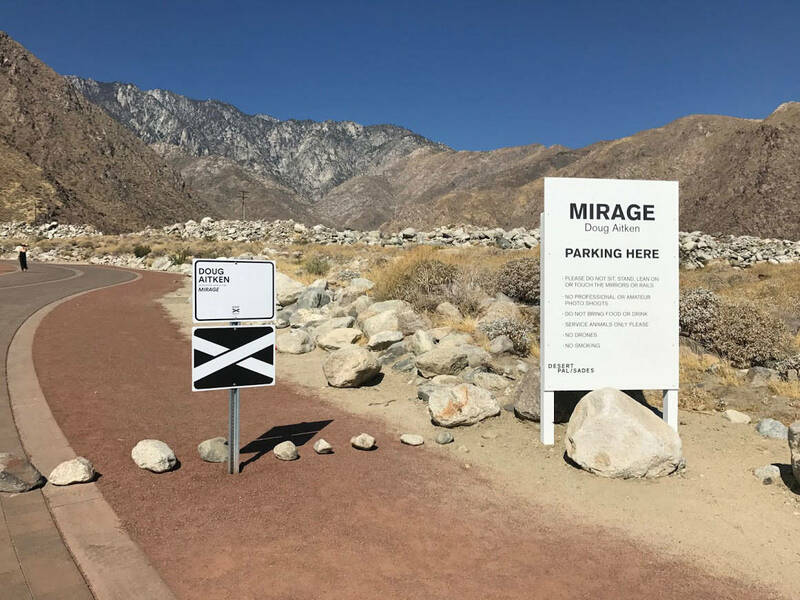 It’s open through October 2017. 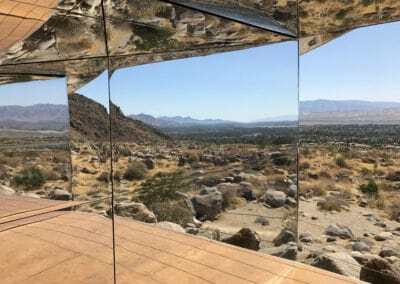 Year-Round: The Desert Mirage House is open to the public in Palm Springs from March – October 2017. 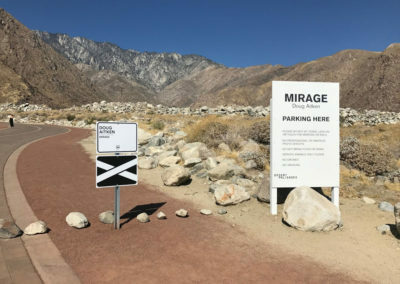 No, dogs are not permitted inside the Desert Mirage House. 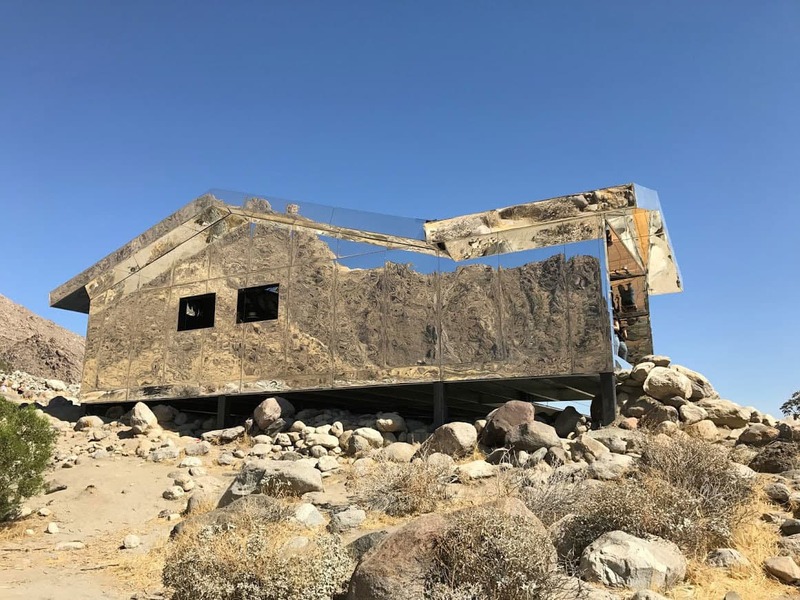 The house it located in a gated community. 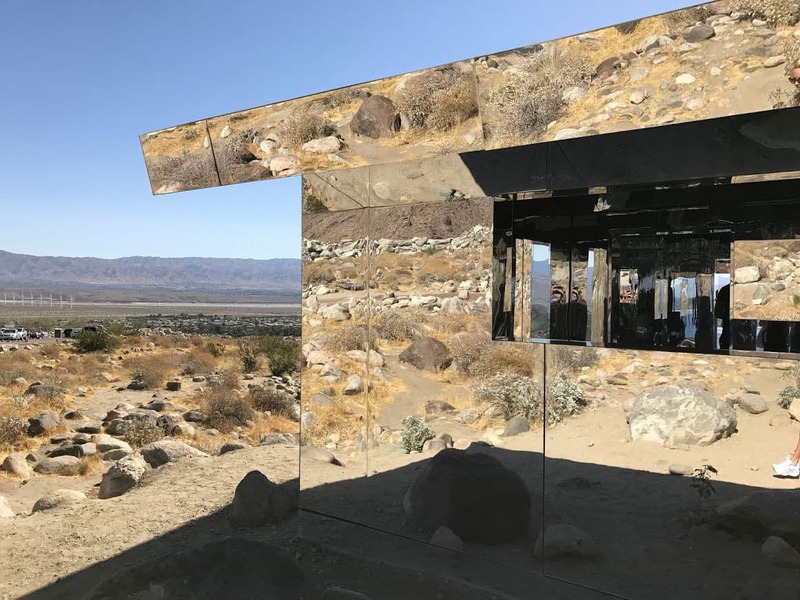 It’s free to enter, but the house is only open 10AM – 7PM. 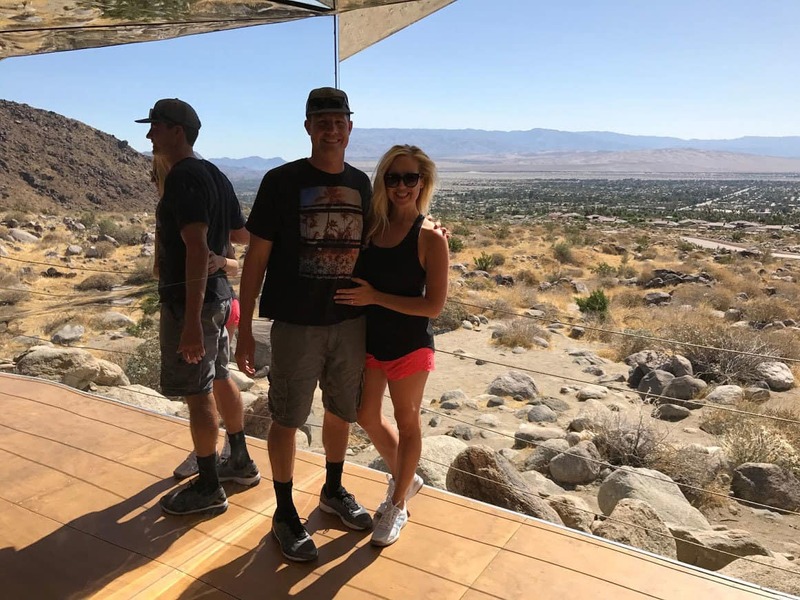 As of Summer 2017, the streets surrounding the house do not appear on Google Maps as it’s a new neighborhood. 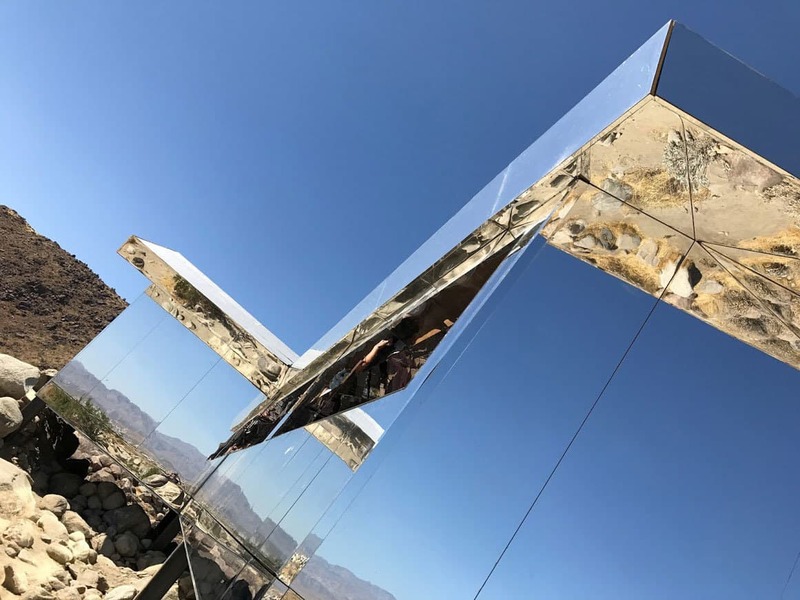 If you’re searching for a unique desert experience, the Mirage House is it! 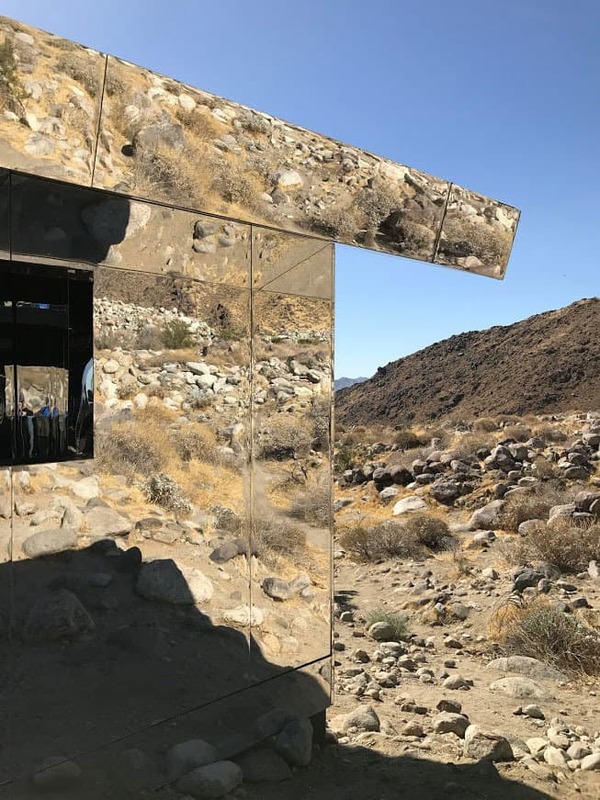 Although it’s not a traditional hiking trail, the house features remarkable and unusual perspectives of the desert landscape. 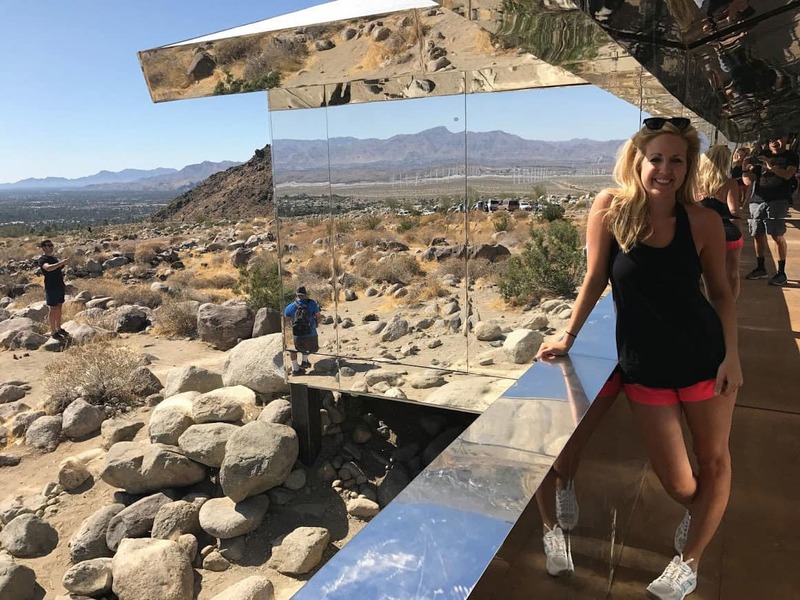 We marveled at the beautiful reflections and enjoyed walking around and inside the house. 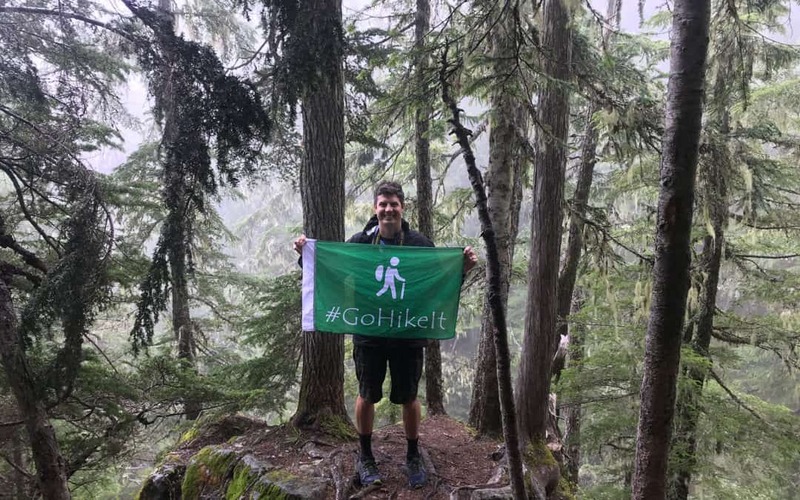 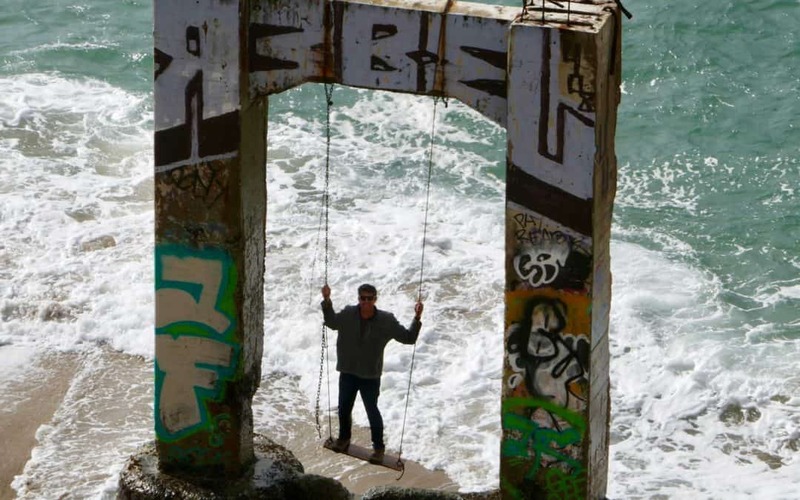 Definitely, bring a camera & #GoHikeIt!